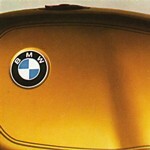 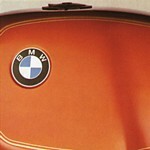 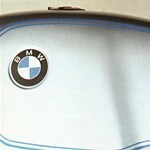 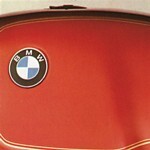 Standard BMW factory paint for Series /7 motorcycles was the Glasurit brand, available in 1978 in the six colors above. 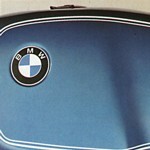 There were also various special edition paint jobs, including Avus Black on the R80/7, Motorsport White on the R100RS, and Red Smoke (two-tone red/black fade) on the R100S. 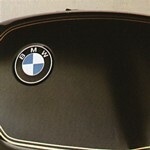 Pinstripe colors varied, including gold, black, Bavarian blue, and classic white.